Billboard, the leading destination for charts, news, trends and innovations in music, announces today it will honor Ariana Grande with its 2018 Woman of the Year award. The award-winning singer, songwriter, actress and activist will accept the honor at the 13thannual Women in Music dinner and awards ceremony on December 6 in New York City. The highly-regarded event, held in conjunction with the release of Billboard’s Women in Music issue, will also honor the most powerful female executives in the industry. 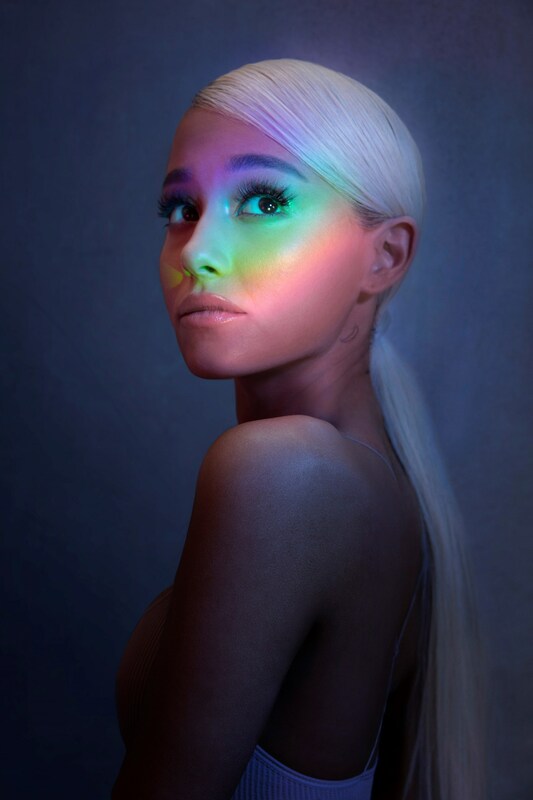 Over the past year, Grande has continued to assert herself as one of popular music’s indispensable superstars, with Top 40 hits including “No Tears Left To Cry,” “Breathin'” and “God Is A Woman.” All three singles come from Grande’s critically acclaimed 2018 full-length, Sweetener, which became her third No. 1 album on the Billboard 200 albums chart and scored the largest streaming week ever for a pop album by a female artist upon its release. Grande has also used her formidable voice to support worthwhile causes: earlier this year, she participated in March For Our Lives in support of gun control legislation, and has been a staunch advocate for mental health awareness, gender parity and the Black Live Matters movement. Last year, Grande helped organize the One Love Manchester benefit concert in response to aid the victims of the Manchester Arena bombing, broadcasting to 50 countries and raising more than $23 million. With 10 career Top 10 hits and a combined 6.4 million equivalent album units earned to date, Grande is a premier pop personality, an in-demand arena headliner and a role model to young women around the world. Grande was previously honored with the ‘Rising Star’ Award at Billboard’s 2014 Women in Music event. Billboard’s Woman of the Year award has become one of the music industry’s highest honors. Previous artists named Woman of the Year include Selena Gomez, Madonna, Lady Gaga, and Taylor Swift. The 13th annual Women in Music event and red-carpet pre-show will be broadcast live on Twitter, 7pm-10pm EST on December 6. Additional honorees of Billboard’s 2018 Women in Music event will be announced in the coming weeks. The 2018 event is sponsored by American Airlines, Honda Stage and Nielsen Music.